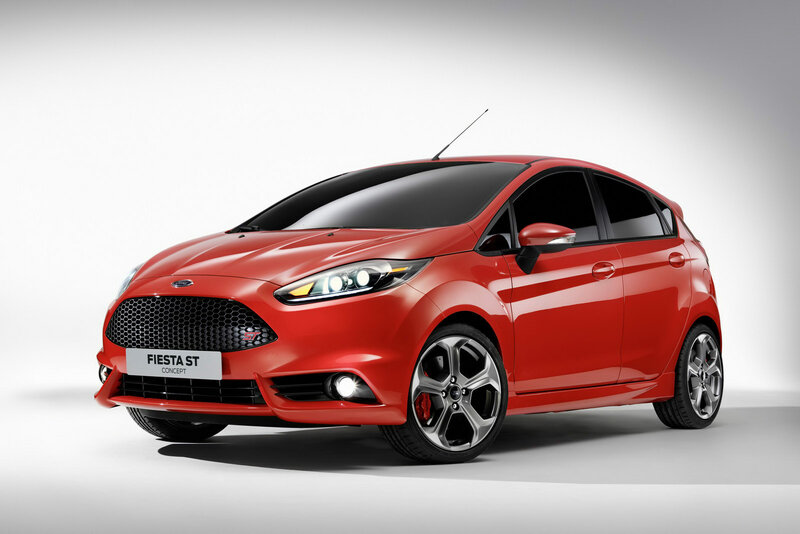 The Americans from Ford decided that the Los Angeles Auto Show is the best opportunity to reveal a concept version of the upcoming Ford Fiesta ST. 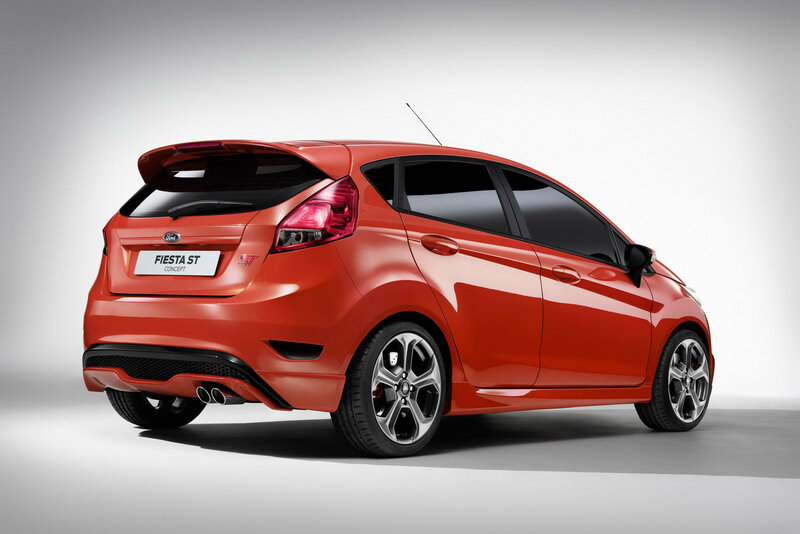 The concept in question is based on the five-door Fiesta and benefits from a more aggressive styling package. It includes a new set of 17-inch alloy wheels, revised front bumper and grille and other minor improvements in the rear. 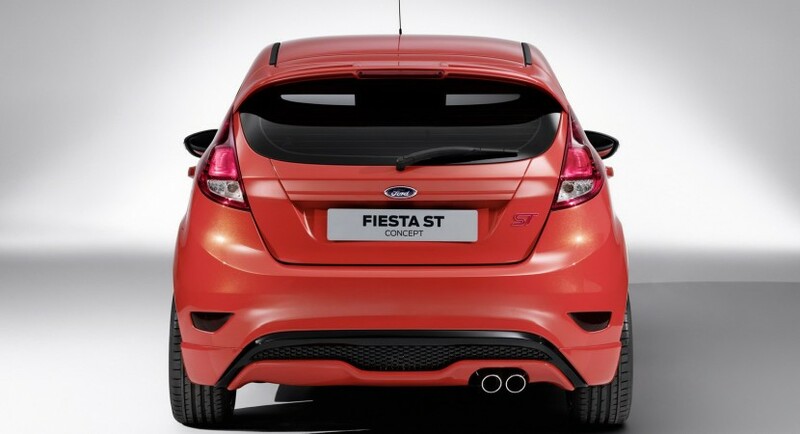 “The Fiesta ST Concept shows in the most dramatic way possible that the qualities that define an ST are not limited to one model. The potential for delivering the ST experience to an even wider audience is laid bare by this exciting new concept,” commented Jost Capito, Ford director of GPV (Global Performance Vehicles). 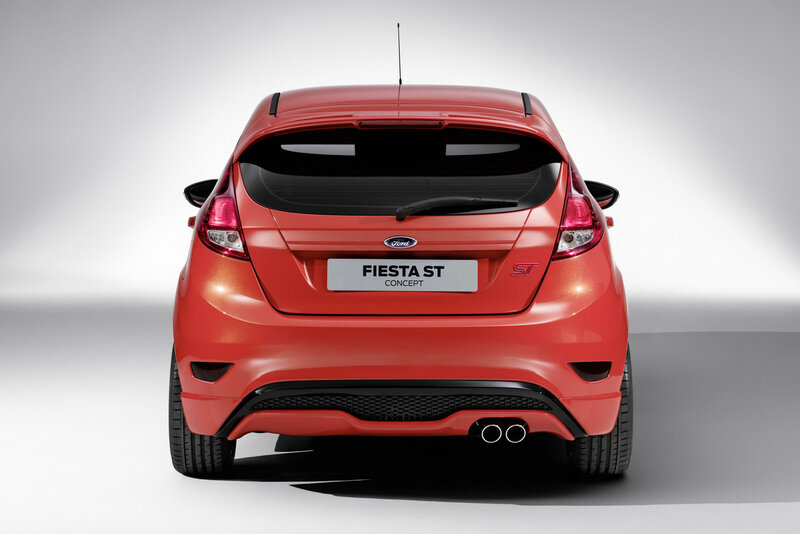 Under the bonnet, the Ford Fiesta ST concept gets a 1.6-liter turbocharged unit able to offer 180 horsepower and 240 Nm of torque. A six-speed manual gearbox transfers all the power to the front wheels. 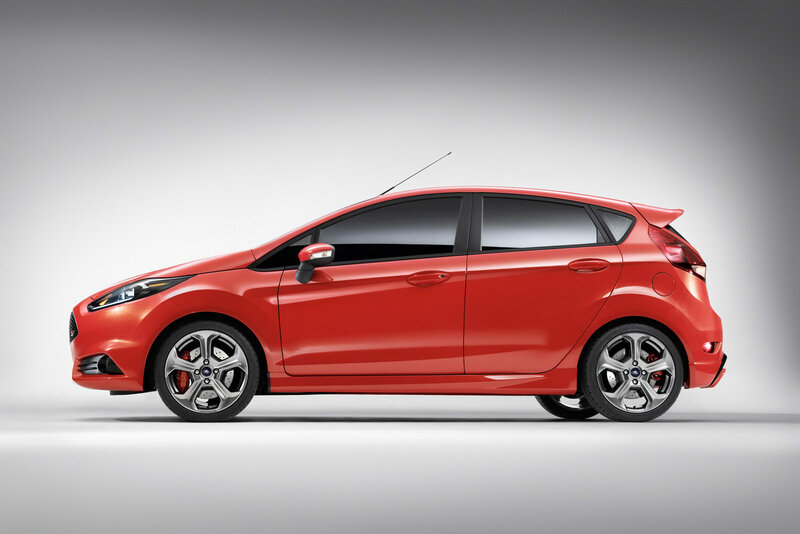 For now, Ford released no details about the production of the Fiesta ST but we have no reasons to worry as new details should be available soon.